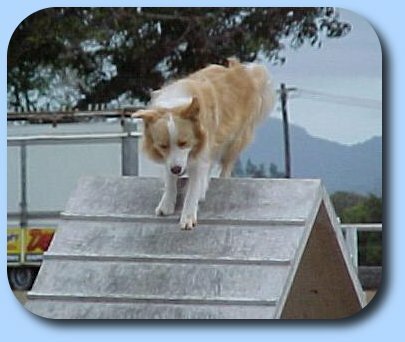 Benaiah Blu lived near Townsville Queensland and started his career in agility and odedience... Like Sissy Blu, he was an Australian Red and white, but a much deeper shade than his friend, Sissy. 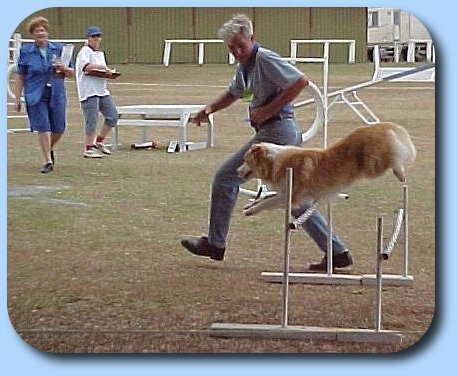 Ben did quite well in the agility ring, gaining his novice title. 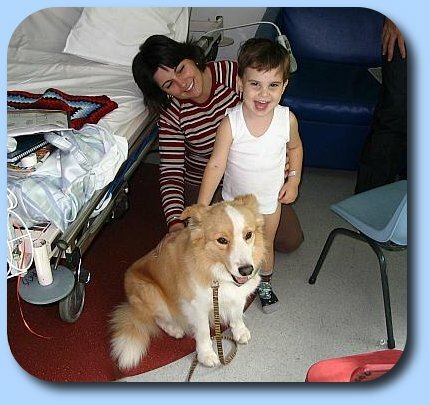 Benaiah's real work in later days involved being a therapy dog who visited the local hospitals in his home city.